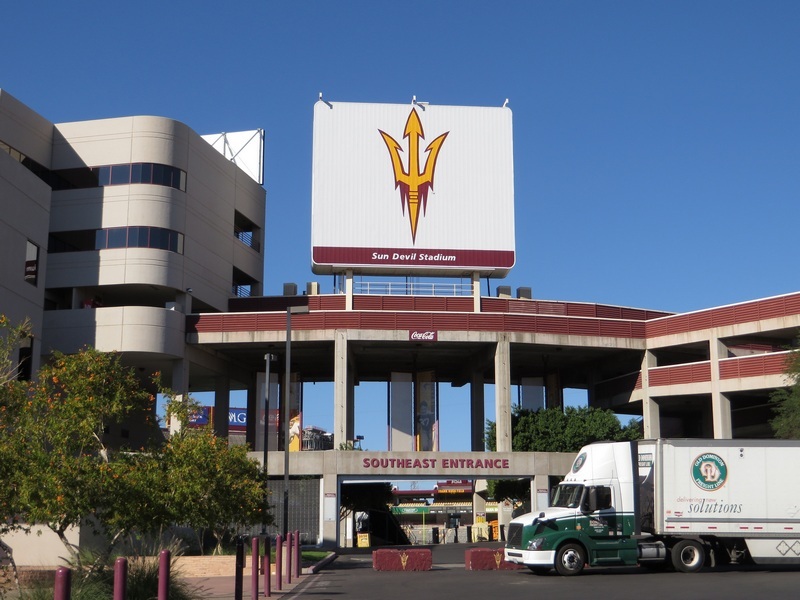 Booking shuttle bus service can take care of one of the most important aspects of your trip to Phoenix, AZ. You need to have efficient transportation system in place to take you from the airport to the hotel and also around the city. Airport shuttle bus and Phoenix city shuttle bus are great for such localized traveling needs. 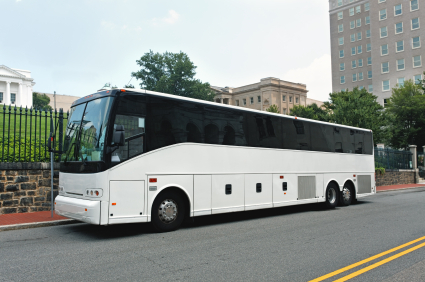 You can book the shuttle service you need through Charter Bus America. We offer an online quoting system that provides free, no-obligation quotes from shuttle service companies interested in meeting your Phoenix shuttle bus needs. This allows you to compare the available choices and book the shuttle bus service that you find best. Well-appointed airport shuttle bus with amenities like air conditioning/heating, etc. Whether you need a Phoenix airport shuttle bus to receive you when you fly in and take you to your hotel, or want an airport shuttle service to drop you at the airport in time to catch your fight, we have you covered. Nothing works better than shuttle service Phoenix for business or leisure travelers who want to move about in a secure, comfortable and cost-effective manner. 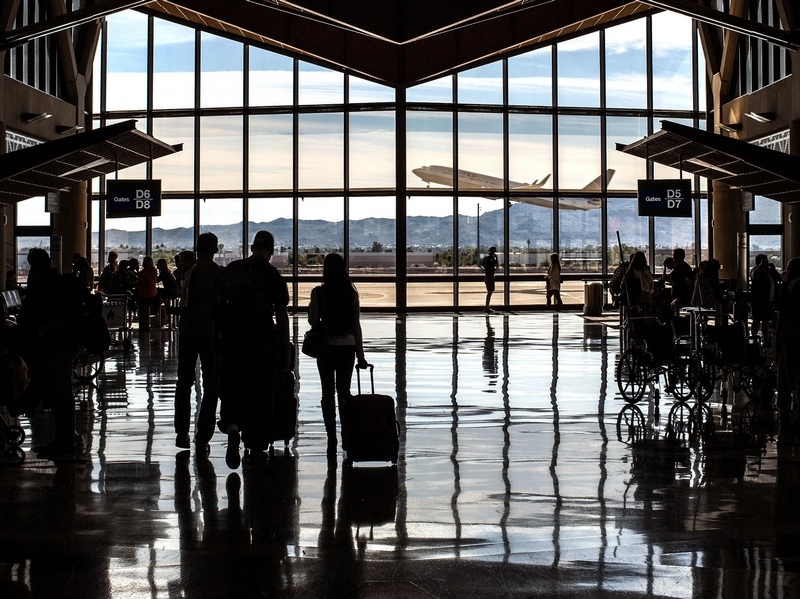 If you are such a traveler, come to us to arrange airport shuttle service Phoenix to pick you from the airport on your arrival and drop there when you have to fly back home. The shuttle service Phoenix is timely, does not keep you waiting nor will you be late for the flight. Search for the right city shuttle or airport shuttle service in Phoenix with Charter Bus America. Call (888) 345-2037.